To think of what to crochet for your home or for yourself will need some research, of course what is your taste but at the same time we all like to be up to date with the latest trends. That's why I decided to dedicate Wednesday to 'What's new???'. Every Wednesday I would like to go into one topic briefly which could inspire you to continue searching on the internet or it might give you ideas of where to go from here. I hope you will enjoy it and look forward to hearing your feedback. For those of you trying to figure out what to start crocheting or knitting, which colours to buy etc, well, have a look here. 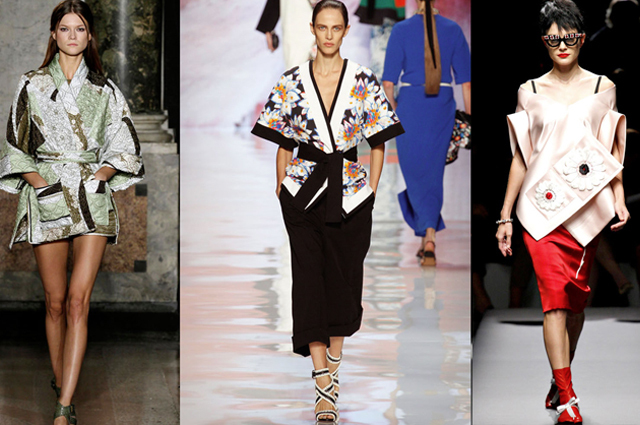 I've picked up 3 interesting ideas, tips of how fashion is going to evolve this year. For sure, colours are in!!! We don't seem to be depressed because of the global economic situation but we rather want to make a statement to show 'life goes on and we are enjoying it, despite of everything ...'. Here are some of the remarkable trends for the months to come. Colour blocking has always been fashionable but going back to curvy colour blocking reminds me more of the 70's, we might not be using the same colours but there is that hint! Jewelry is no longer subtle but as I said earlier, colours are in and so are flowers, for fabrics, prints but also for Jewels. 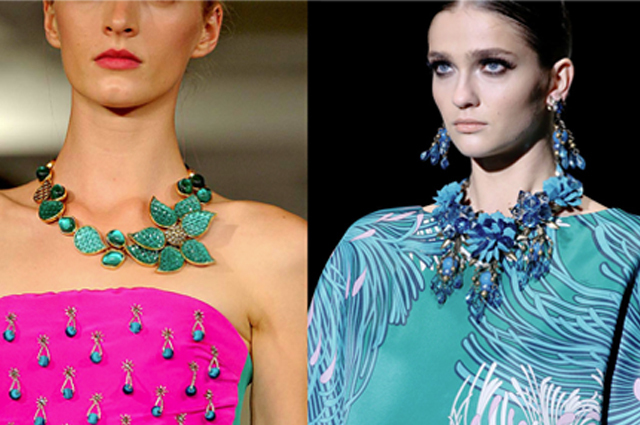 Wear the flowers around your neck and be proud to be able to show your masterwork of a necklace. Last but not least, lots of Fashion designers sought there inspiration, in Asian traditional fashion, for their spring collection, translating this into lots of layers and lots of interesting pattern combinations!! 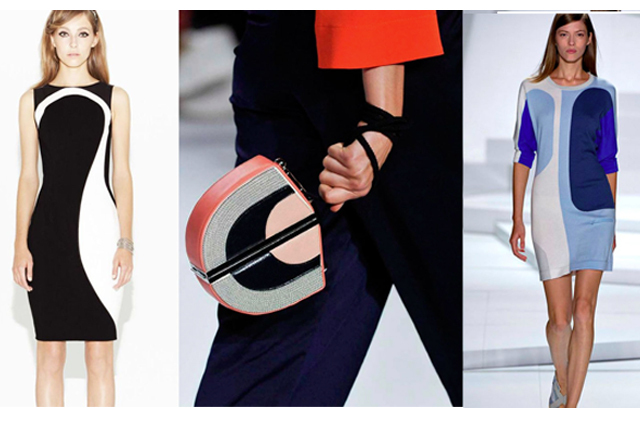 All trends for Spring 2013 can be found here at Accessories Magazine online. Labels: Fashion, tips, Trends, What's new?? ?